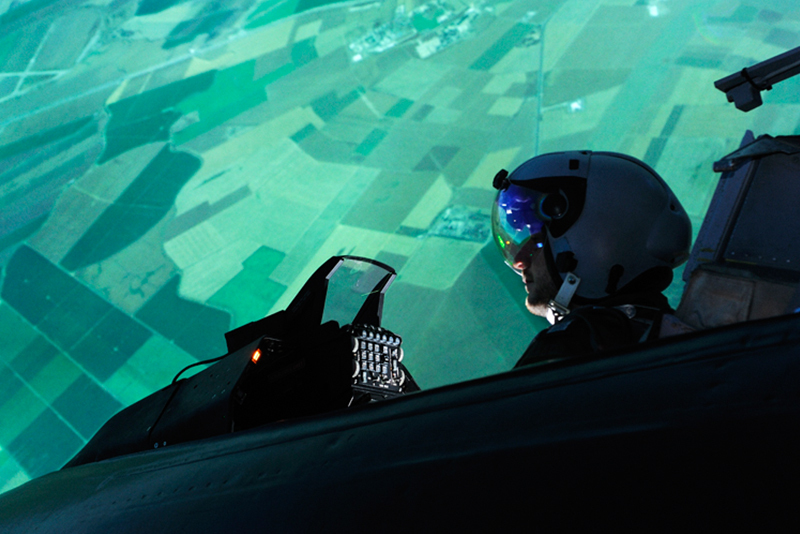 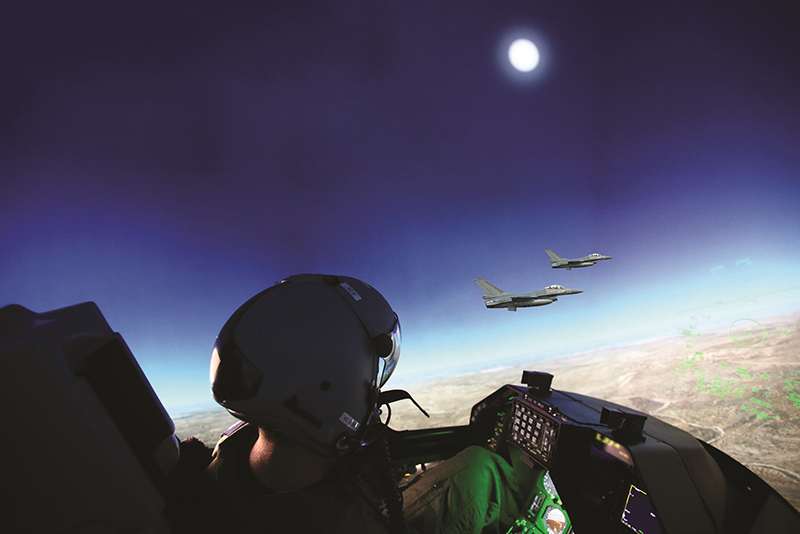 Elbit Systems will demonstrate a variety of operational training and simulation solutions for both air and land applications at the upcoming I/ITSEC exhibition (booth #2000), set to take place in Orlando, Florida. 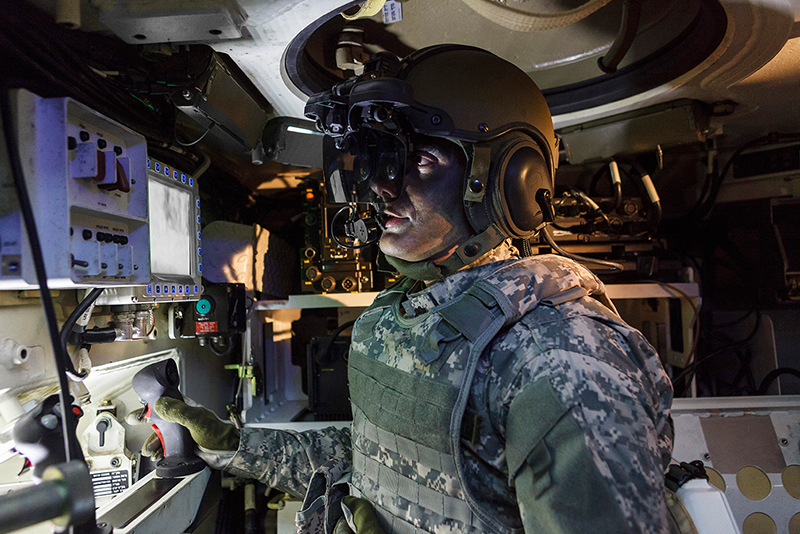 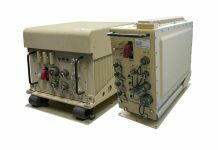 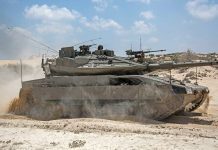 The company’s line up will reflect its “Train as you Fight” concepts with training solutions that enhance operational capabilities and readiness while reducing costs. 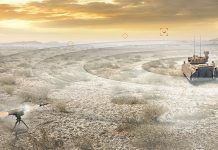 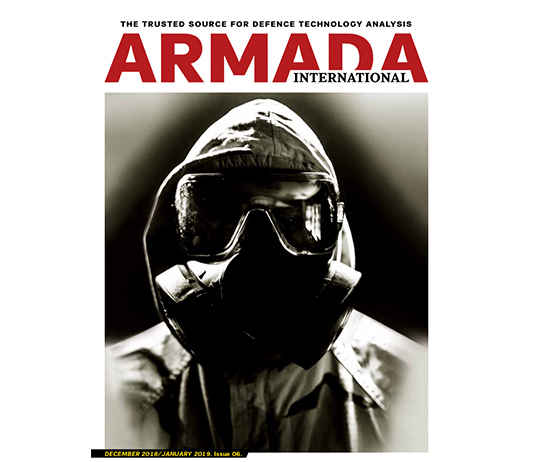 The Land MTC (presented in multimedia) provides robust tactical and operational training, offering complete mission rehearsals across varying combat scenarios for the entire brigade, with training tools based on advanced computer generated scenarios, in a fully integrated military setting. 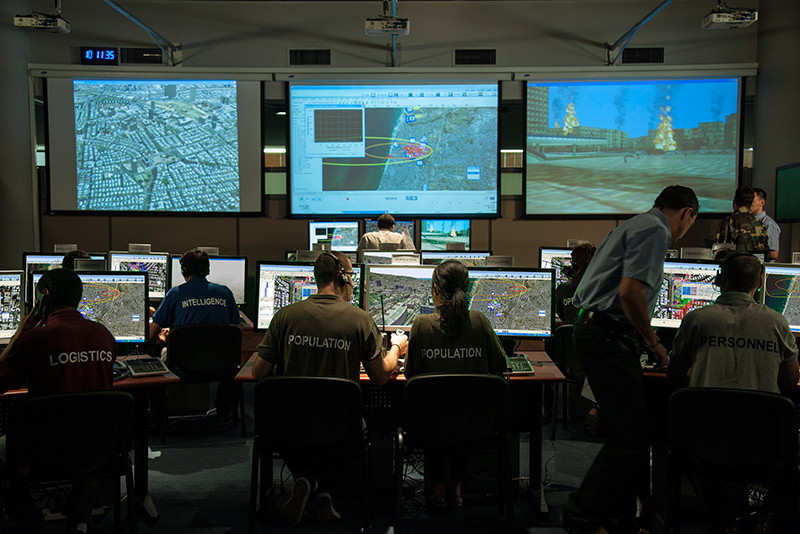 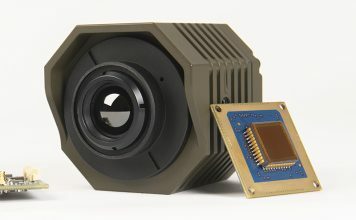 Operational with an undisclosed customer, Land MTC is based on simulations of various land platforms and includes the most accurate weapons and command and control systems displayed in advanced artificial intelligence, depicting scenarios that include thousands of entities created and changed according to operational needs.